Full-serves, dedicated real estate professionals located throughout Montana. Comprehensive marketing and access to listings through membership in 10 MLS's. Broker with SPORTS AFIELD TROPHY PROPERTIES. 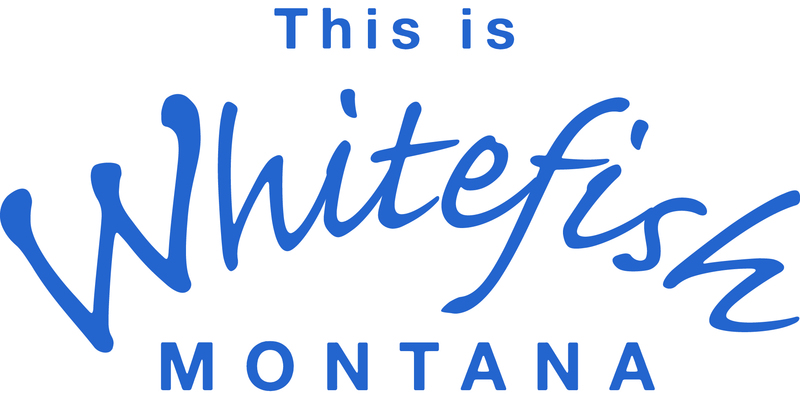 We are located on the corner of Spokane Avenue and Riverside Avenue in beautiful Whitefish, Montana. © Copyright 2019 Whitefish Chamber of Commerce. All Rights Reserved. Site provided by GrowthZone - powered by ChamberMaster software.